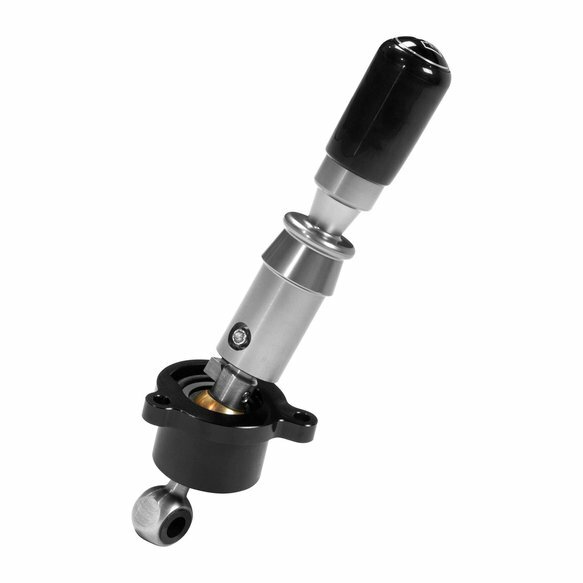 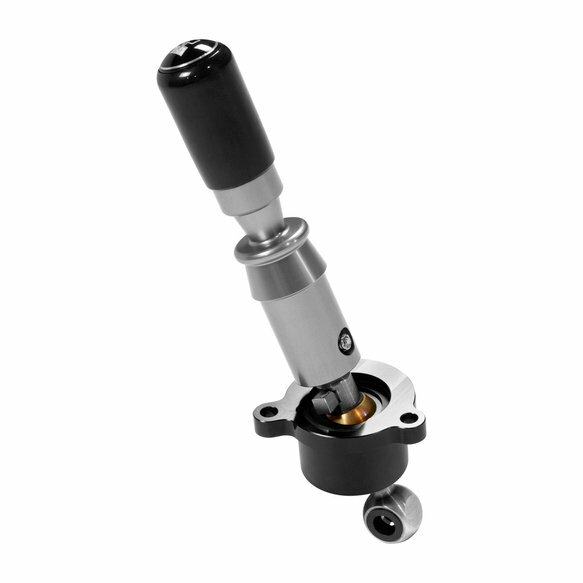 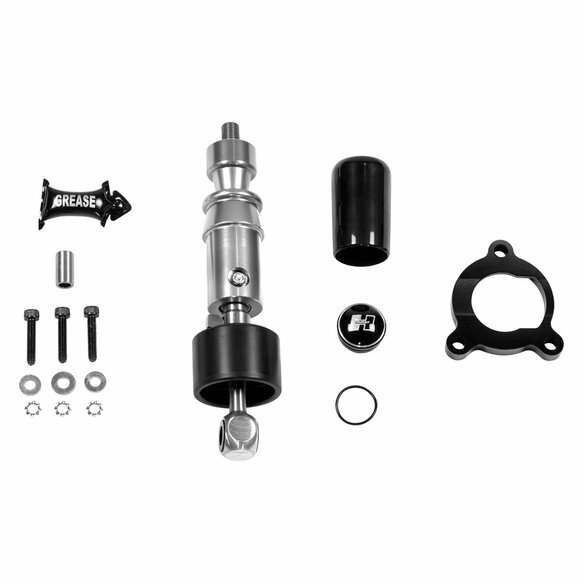 Hurst introduces a new version of their popular Billet Plus shifter for the 2003-2009 Nissan 350Z, 2009-2018 Nissan 370Z, 2003-2008 Infintiy G35, and 2008-2013 Infinity G37, with a 6 Speed manual transmission . 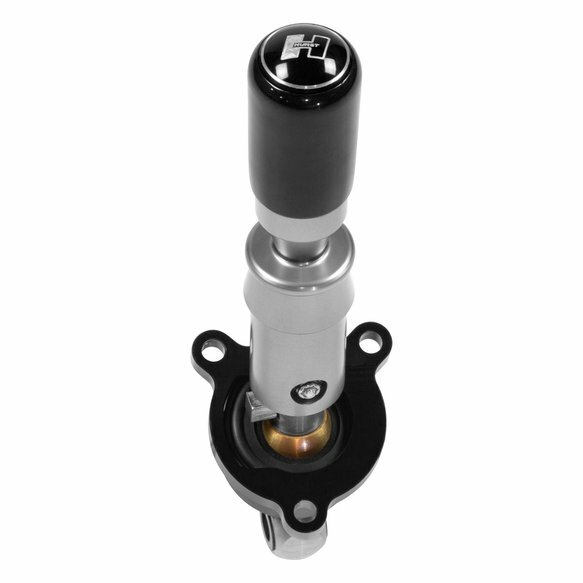 This shifter has a throw reduction of 27% and includes a black race inspired shift knob with the classic Hurst logo on it. The upper stick is aluminum with an anodized gray finish that gives it a clean modern look.